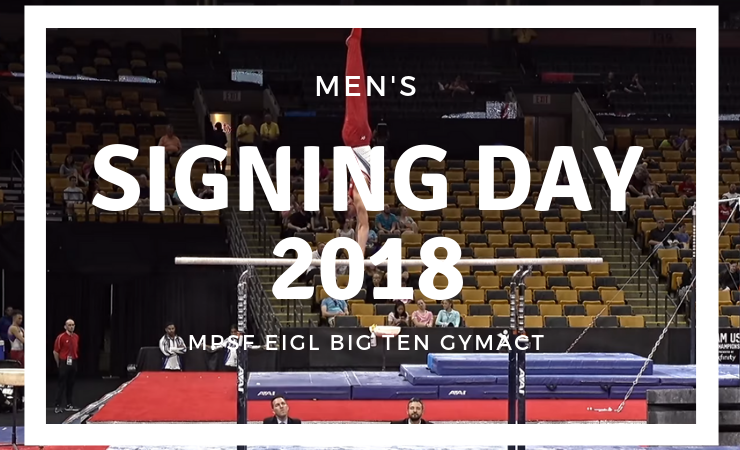 The gymnastics signing period opens today, and many athletes will be formally committing to their future college teams. We’ll be adding links to signing announcements throughout the day. Don’t miss our signing updates for the Women’s Big Four, Women’s West and Women’s East teams, too! Note that italicized athletes have not signed yet. Justin Ah Chow – Universal Gymnastics Inc.